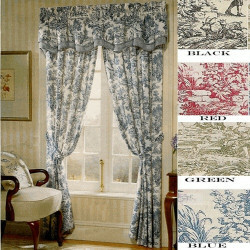 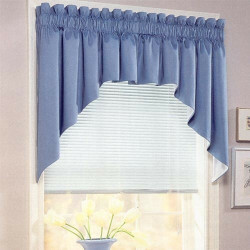 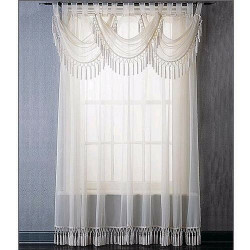 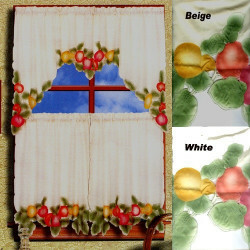 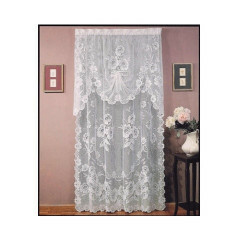 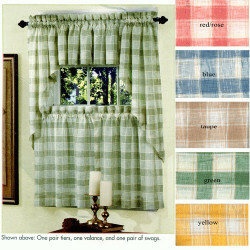 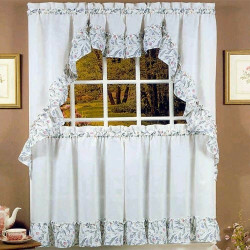 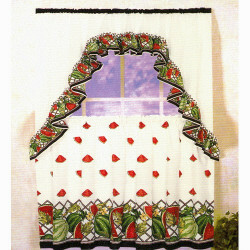 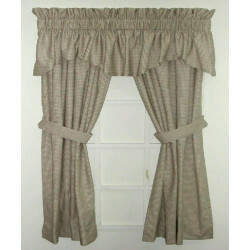 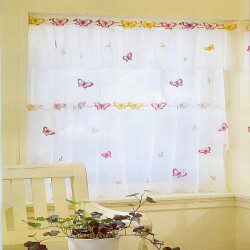 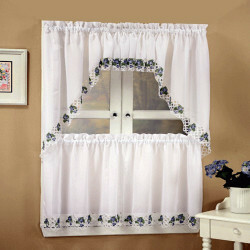 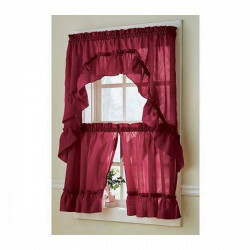 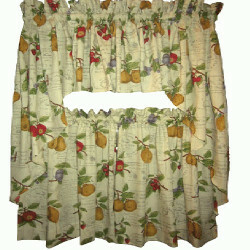 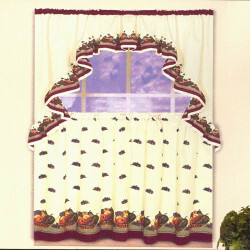 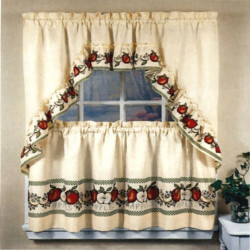 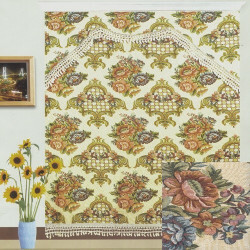 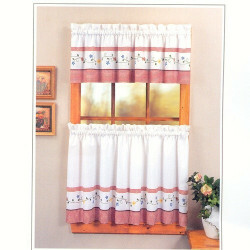 Country Curtains There are 27 products. 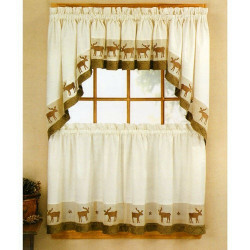 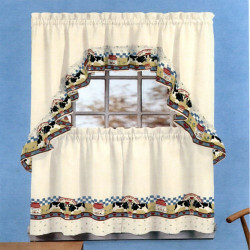 Fresh Milk Cow Print Kitchen Curtain Set. 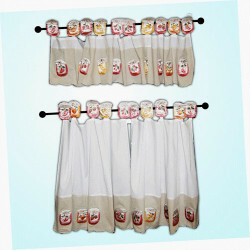 Great kitchen curtain for Cow motifs and Cow lovers.